In this article we are going to discuss the effectiveness of 9 photo slideshow makers by accessing if it comes with editing options and the capacity to add audio, animation or clipart. The top slideshow makers should ideally include multiple transition effects just like what is being offered by a photo book service. Let us now take a quick look at some of the coolest photo slideshow software. Comes with all the basic tools we look for in a slideshow makes with music. Pros: You can easily create a slideshow by dragging and dropping your selected images. Cons: Doesn’t come with any upgrade feature and you need to buy a support plan for email support. 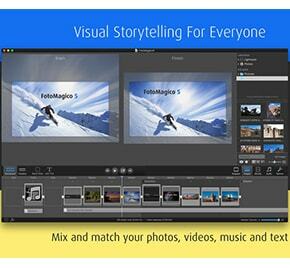 lThis revolutionary sideshow maker for Windows would allow you to come up with animated slideshows. 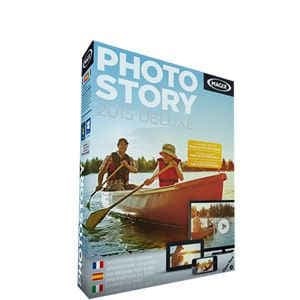 It comes with innovative features which would allow you to convert all the images on your PC or camera into an exciting photo movie. The intuitive interface is extremely easy to use even for novices. It would allow you to view the object in its entirety or parts of it. You will be able to add an umpteenth number of music and images while making a slideshow. It comes with loads of exciting background themes. It cannot be used on Mac. Doesn’t come with much sound tracks. 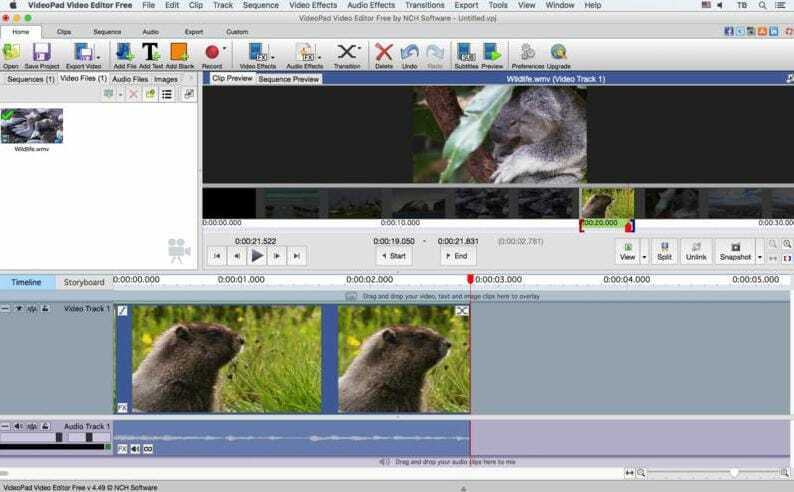 This DVD slideshow maker for Mac supports a number of video edit tools which would let you come up with lively and interesting slideshows. This software can run on all versions of Mac OS X. The interface is simple and it can be operated even by beginners. 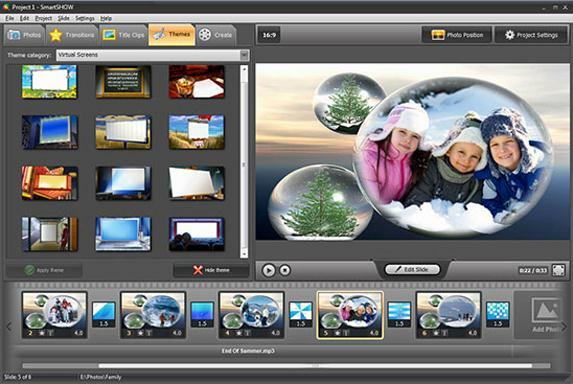 Just drag and drop the images to the interface, apply the effects and transitions and your slideshow is ready. You can choose from more than 50 transition effects. Plug in support would allow you to use loads of tools and effects. One of the best slideshow software for Mac machines FotoMagico 5 will help you create an unique visual story telling experience. 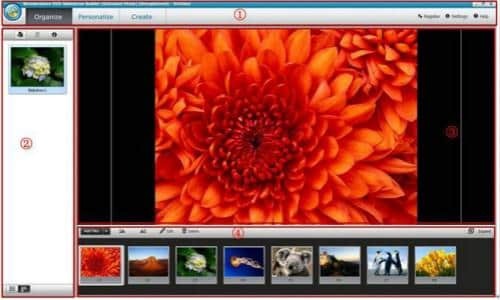 It would give the users a hassle free way of creating a superb image slideshow on Mac devices using images, videos, text and music. The super fast speed will let you create a slideshow within 15 minutes. It cannot be used on Windows machines. 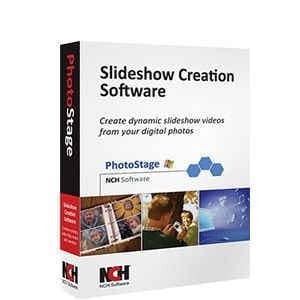 This is a streamlined and easy to use slideshow maker tool with which you can make your slideshow without an effort. The custom soundtrack and outstanding transition effects would help you create a stunning slideshow. You can make use of any images on your Mac hard disk or I tunes library for creating the slideshow. It comes with loads of transitions and special effects which can be applied to the slideshow. There could have been more transitional effects and styles. It allows you to control a lot of effects like rotate, zoom, camera pan effect etc. Packed with design features like voice narration, audio sync and even the ability to edit sound track and audio clips. 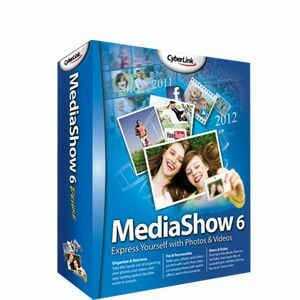 It allow you to share the slideshow on YouTube or Facebook or upload them to any website. Loads of useful tools and over 250 transition effects. You need to pay a fee for technical support over telephone. Comes with a face recognition tool for identifying people in the slideshow. You will get telephone support only with an additional fee. It offers the maximum number of transition effects. 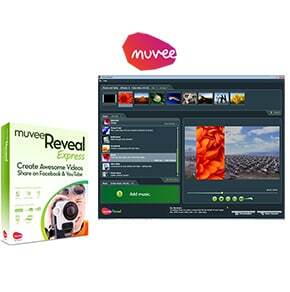 This software is more suitable for advanced users and it might take a lot of time and effort to master all the features. You might be interested in a complete review on ProShow's pros& cons, tutorial and alternatives.